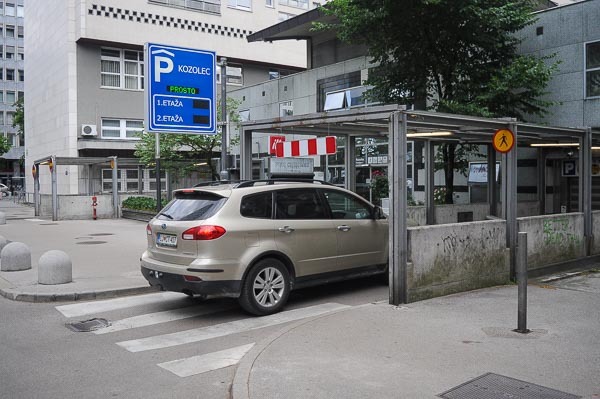 There are city run and privately run parking garages in Ljubljana. The second ones are more expensive, for that reason we give you information on the first ones, located in the city center and not overpriced. Parking garage under the Ljubljana Congress Square is the most centrally located from all the garages in the city. 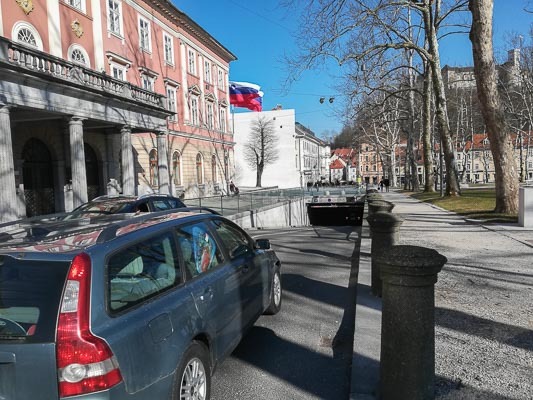 The main Preseren Square is just two minutes walking away, there are Ljubljana University and Slovenian Philharmonic Orchestra buildings at your fingertips and remains of the old Roman Ljubljana practically all around. There are 3 underground parking floors, 3 automated ticket payment machines. This multi-storey car park is open 24/7, equiped with video surveillance system and has 720 parking spaces. This parking garage is located not more than 10 min walk from the historical center of town and opposite to the 5-star InterContinental Hotel. 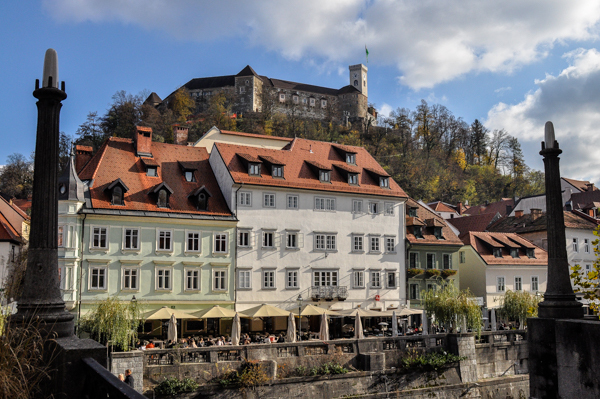 It is adjacent to the main Railway and Bus Station of Ljubljana and all the other institutions and points of interest in Ljubljana city center. 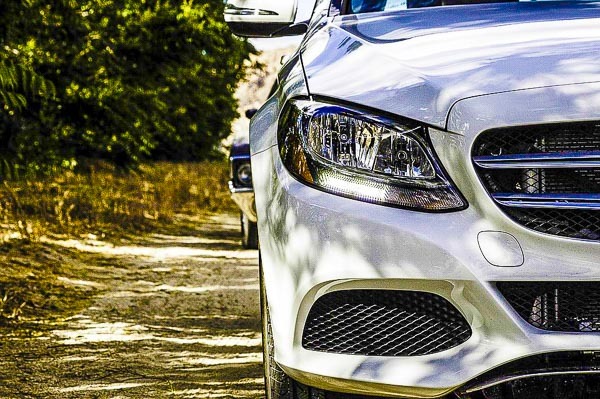 It has 248 parking spaces and works round the clock. There are two automated payment machines and video surveillance system.